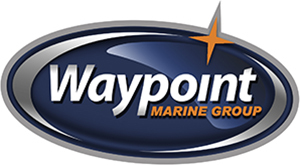 Waypoint Marine Group has a wide selection of Walker Bay ODYSSEY Roll Up Boats Sales & Repair services in Seattle and surroundings regions. Odyssey Roll-up Inflatables are perfect for those looking for simplicity and performance in a stowable tender. Light and compact, the Odyssey Series is the ultimate “boat in a bag”. Both the Air Floor the Slatted Floor roll up to fit in a storage/carry bag (included), making it easy to get on the water faster or store when not in use. Available in ORCA CSM and PVC.